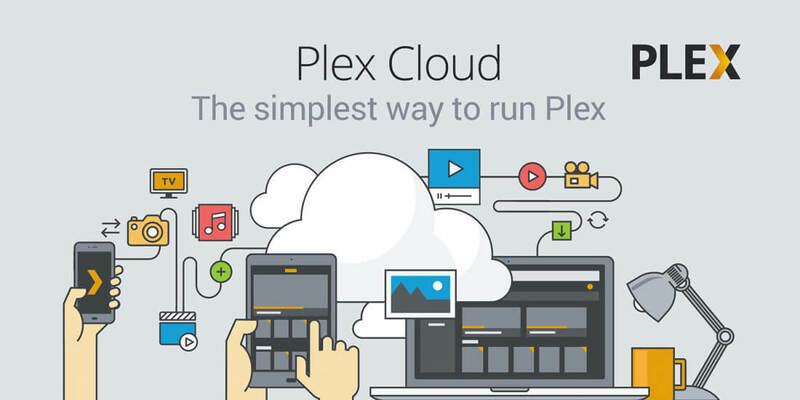 Plex has traditionally required a dedicated, always-on PC or NAS to run its server component while a player app on a separate device handles the front end. In an effort to make the service more accessible to mainstream users, Plex Cloud launched as a beta program back in September, giving users the ability to both run the server and store media files on Amazon’s Cloud Drive. Today the company is expanding that service by adding support for Google Drive, OneDrive and DropBox. The service requires a Plex Pass subscription at an additional $4.99 per month or $39.99 per year, however, in addition to a cloud storage subscription with Google Drive, OneDrive, DropBox or Amazon Cloud Drive. Of course, users who just want to stream their own stuff over a cheap local network and have the required hardware and skills at their disposal are not the service’s target here. For now the new Plex Cloud service is available as an invite-only beta and doesn’t support all of the functionality of a full-featured Plex server. Some features not available at this time include camera upload, mobile sync, cloud sync, media optimizer, DLNA and DVR.